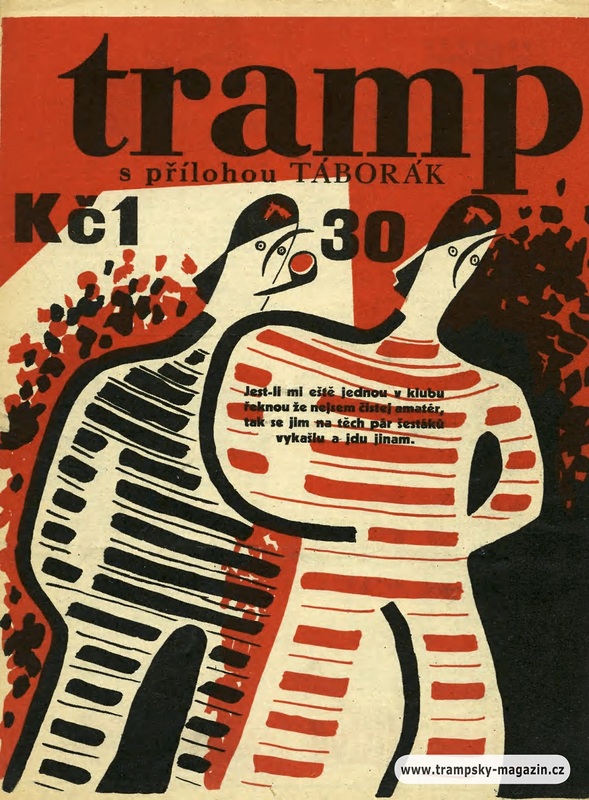 Czech tramping is something that is deeply woven into the psyche of many Czechs, especially those who lived through some of the political events of the 1900’s. 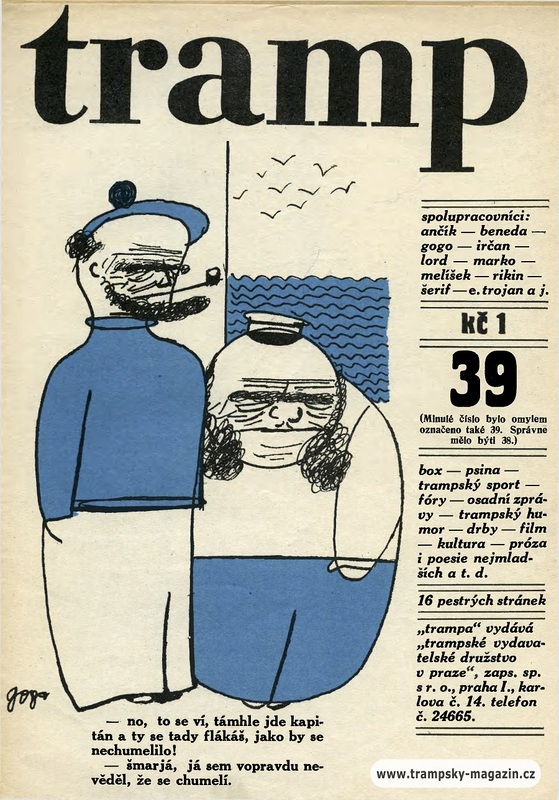 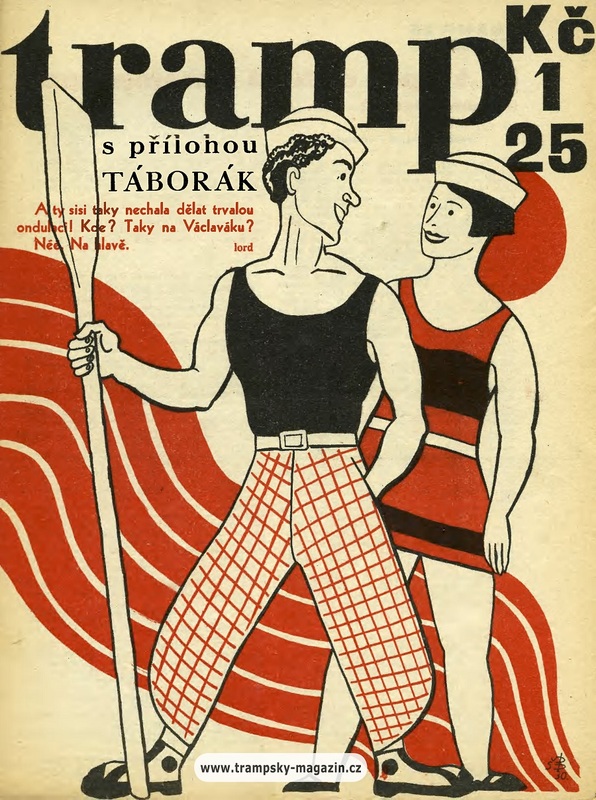 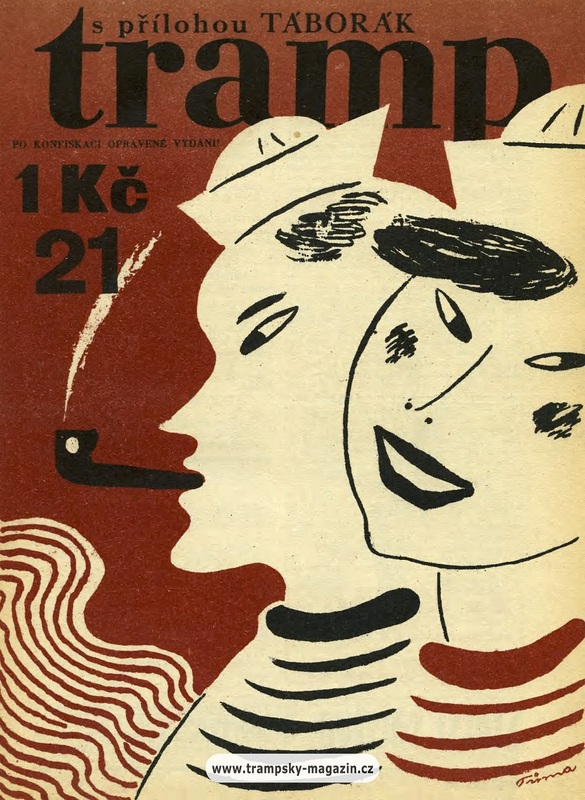 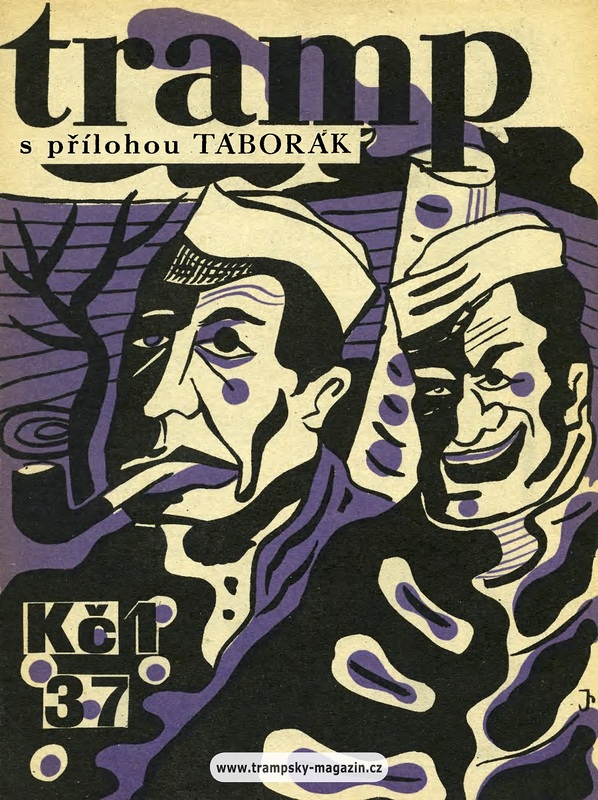 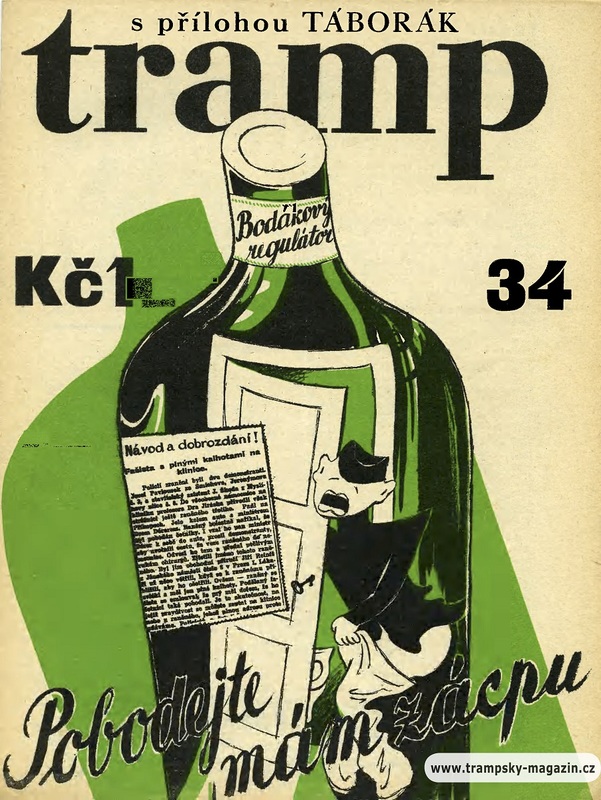 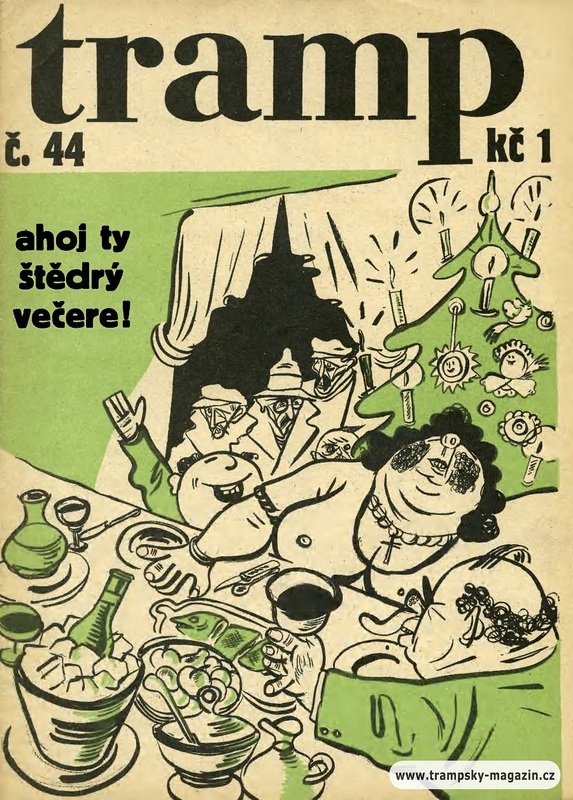 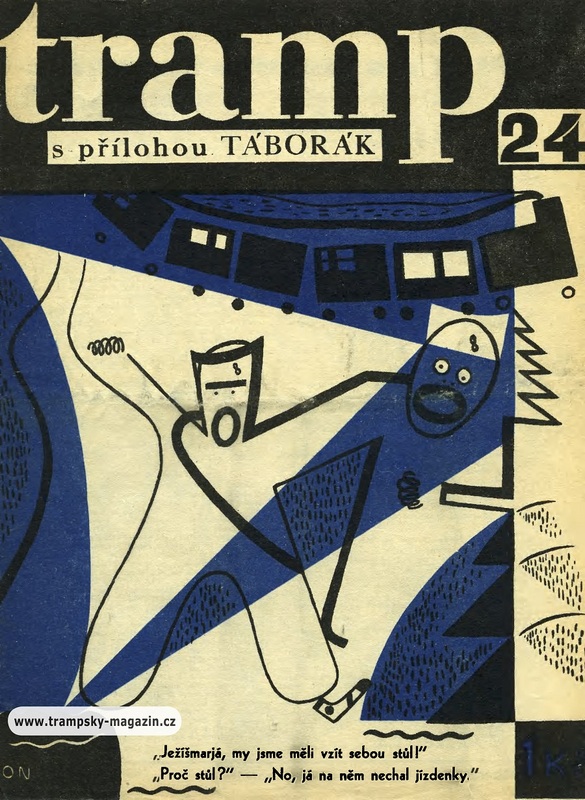 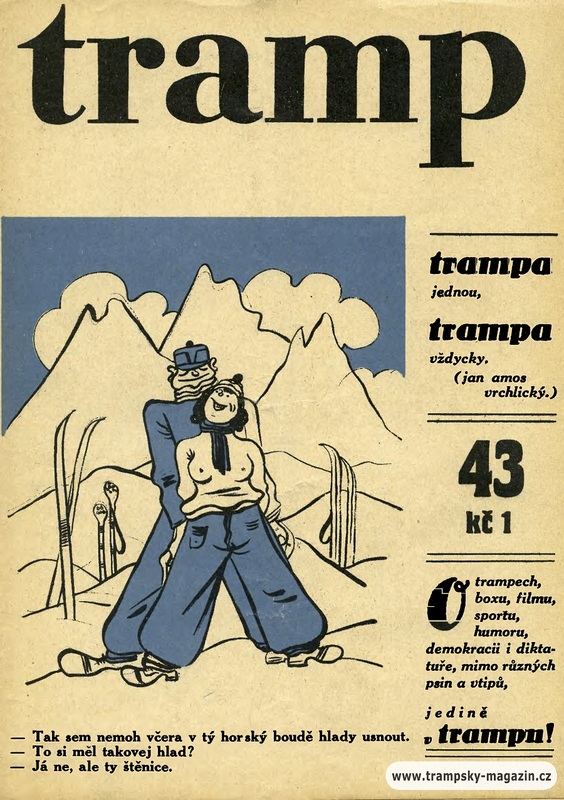 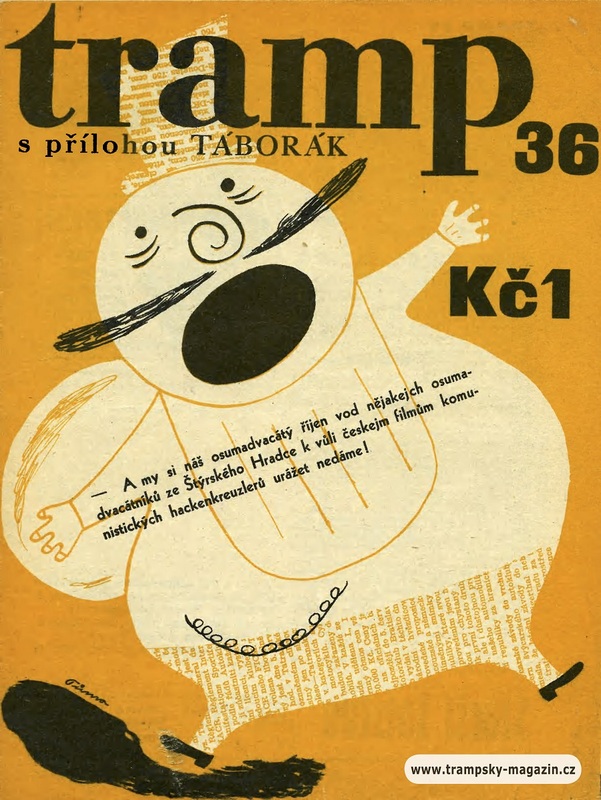 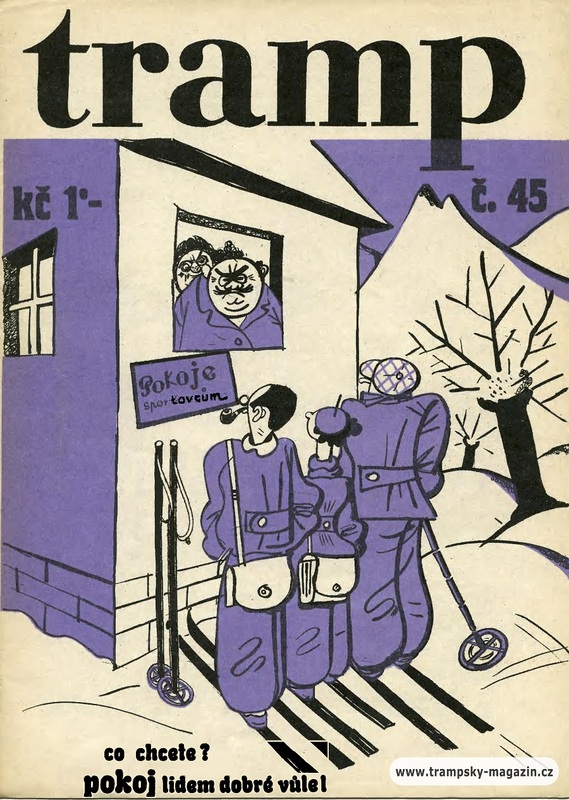 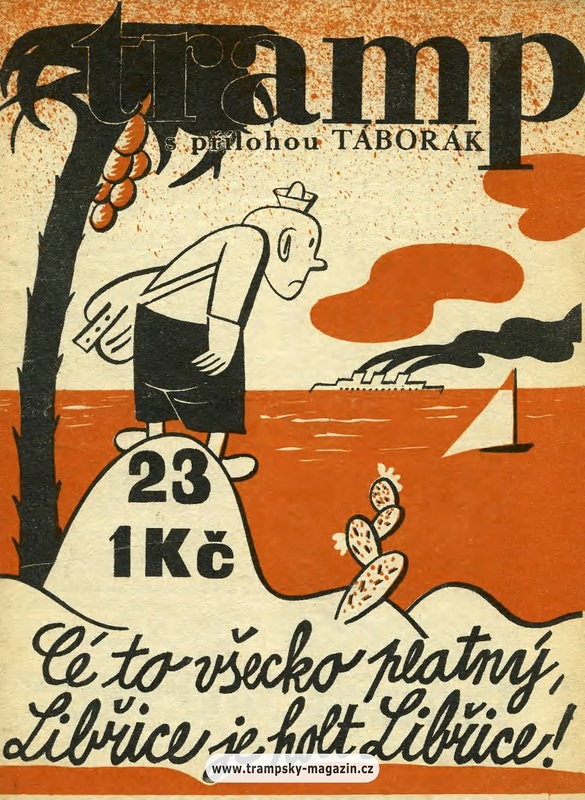 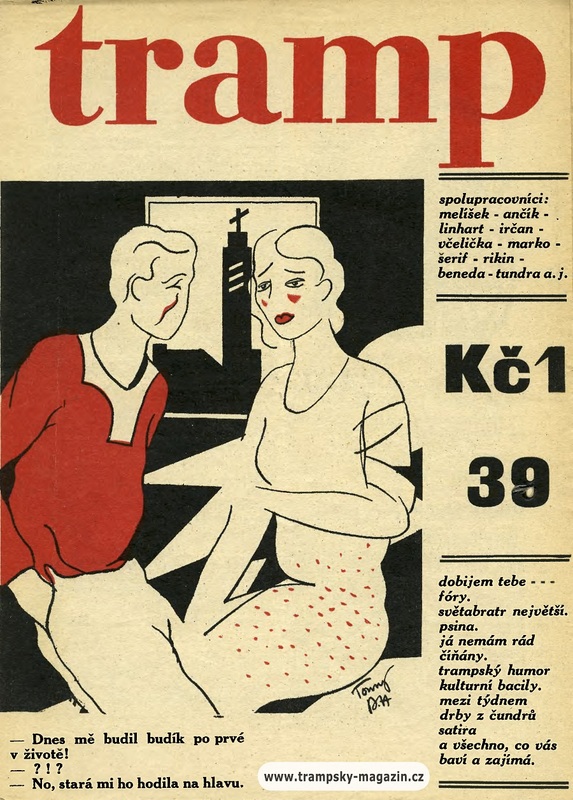 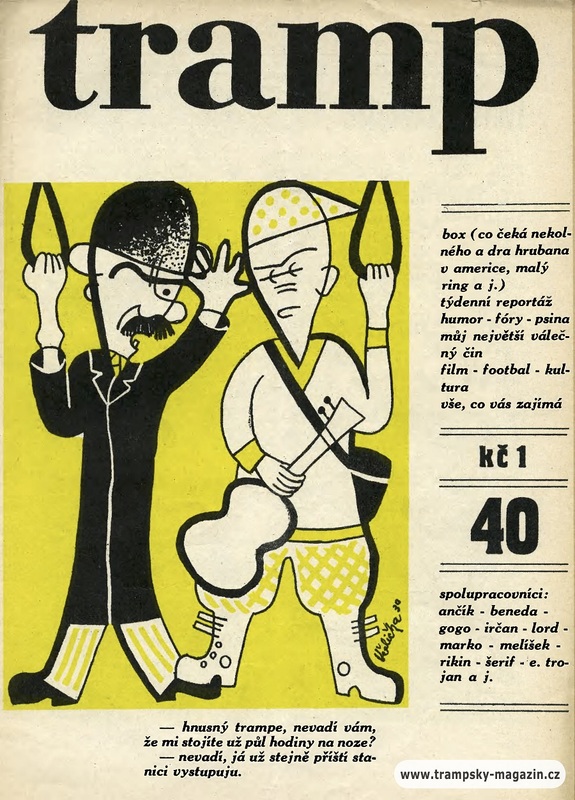 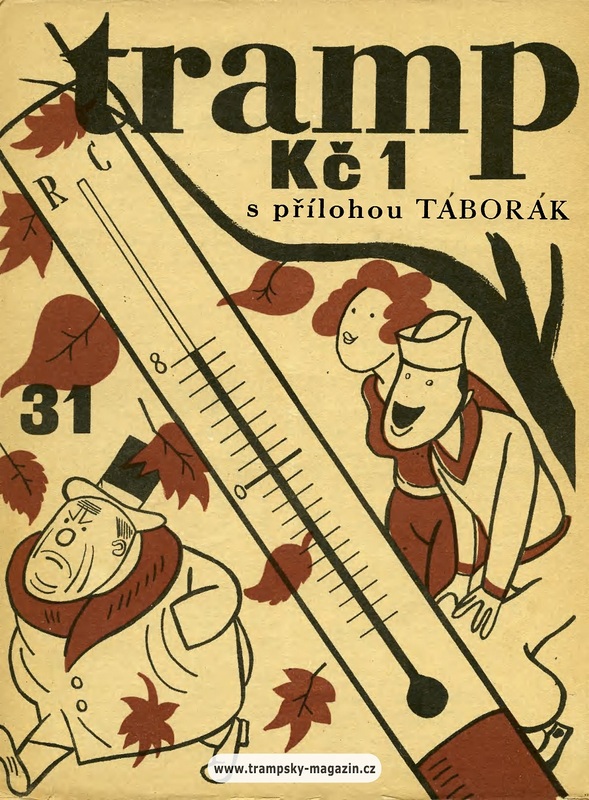 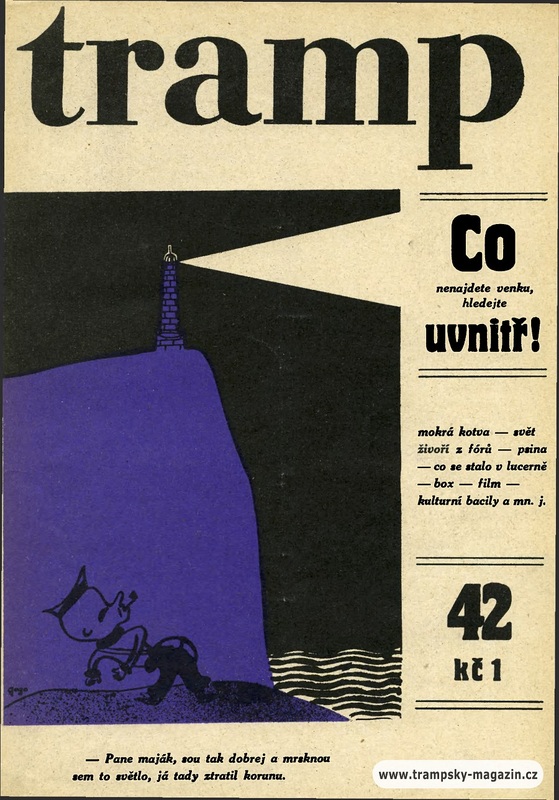 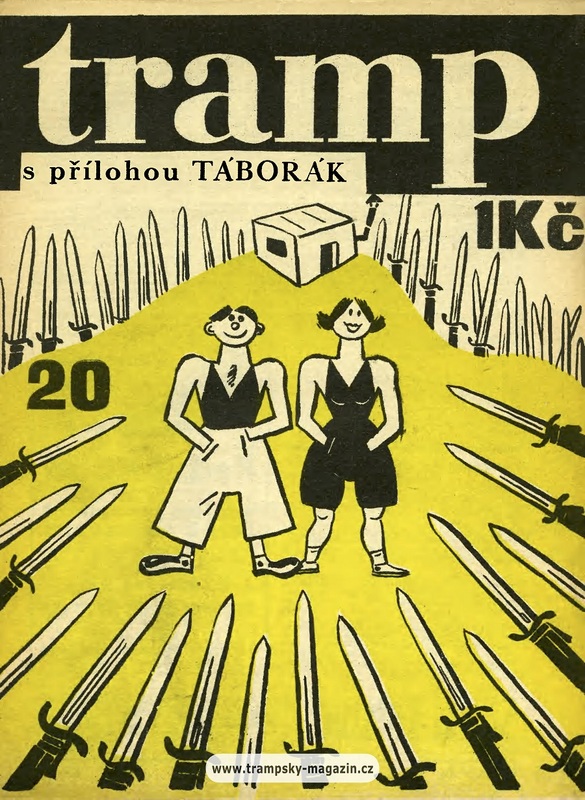 Back in November of 2016, we shared Flashback to 1929: Czech Tramp News Covers, a post which all of the tramping buffs loved, and in that post we shared that we’d alse be sharing the covers from 1930 and 1931. 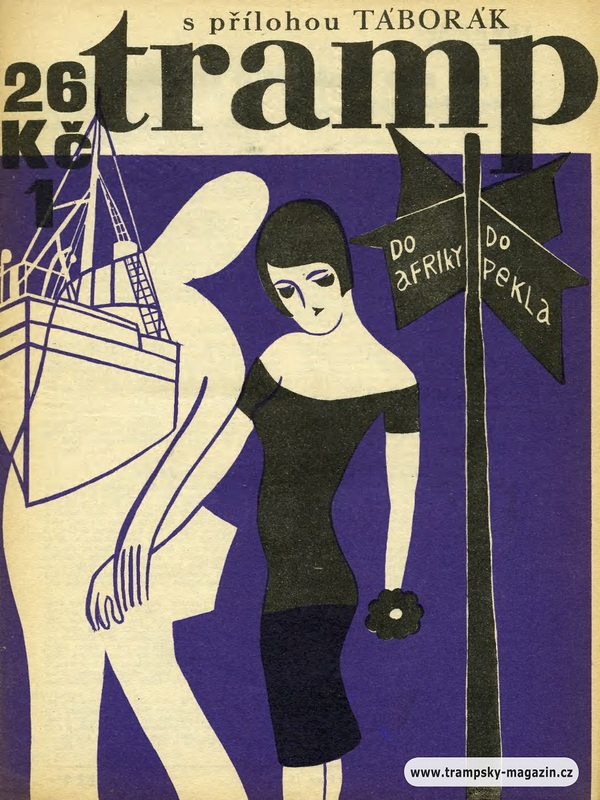 Today we are sharing those covers from 1930 as promised. 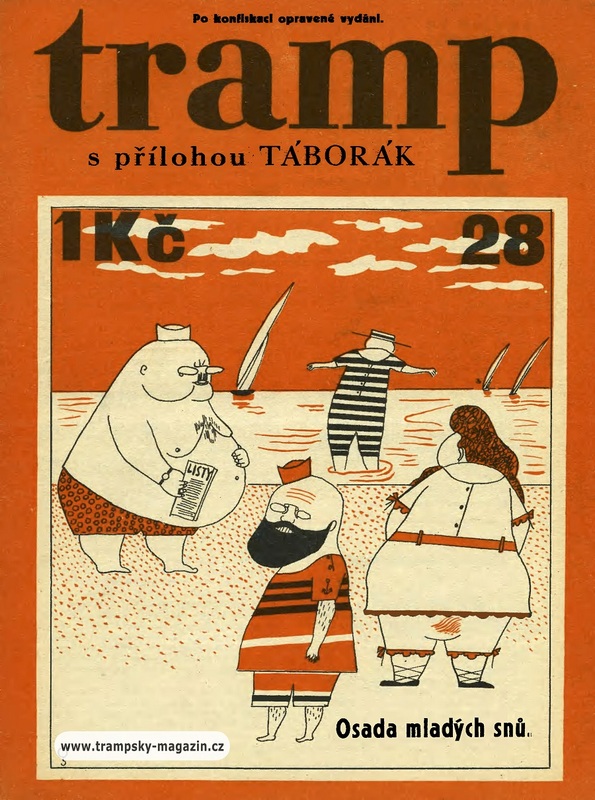 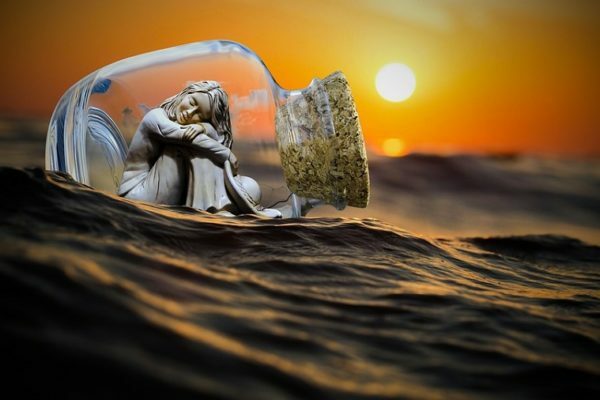 Many are courtesy of trampsky-magazin.cz. 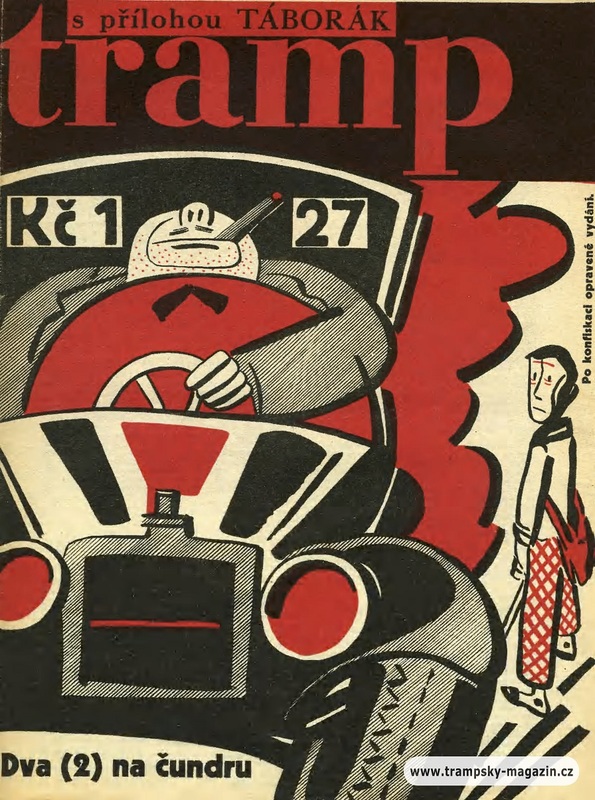 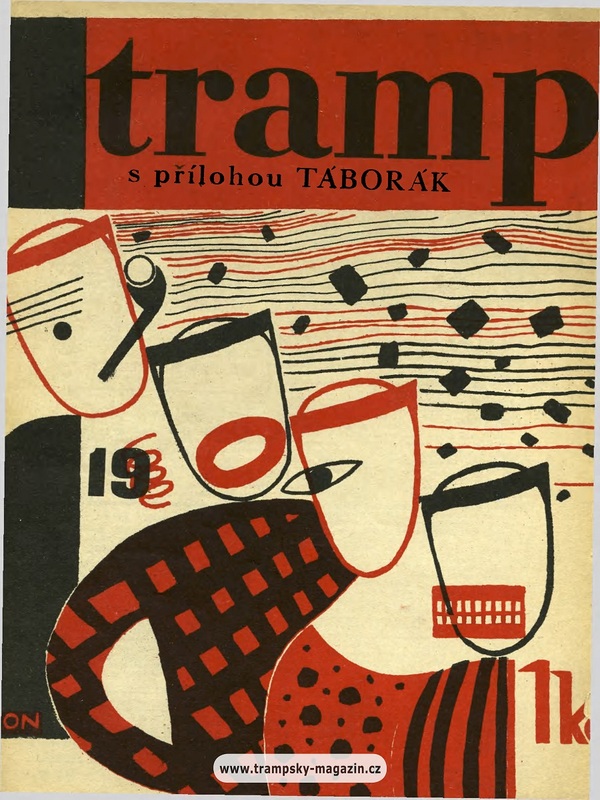 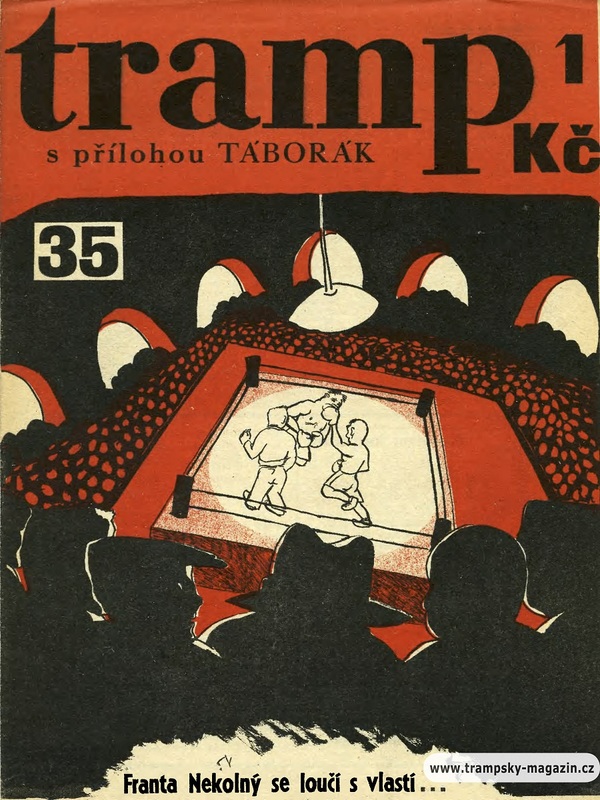 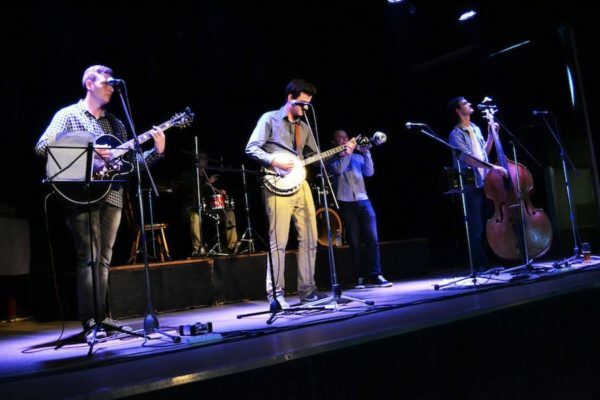 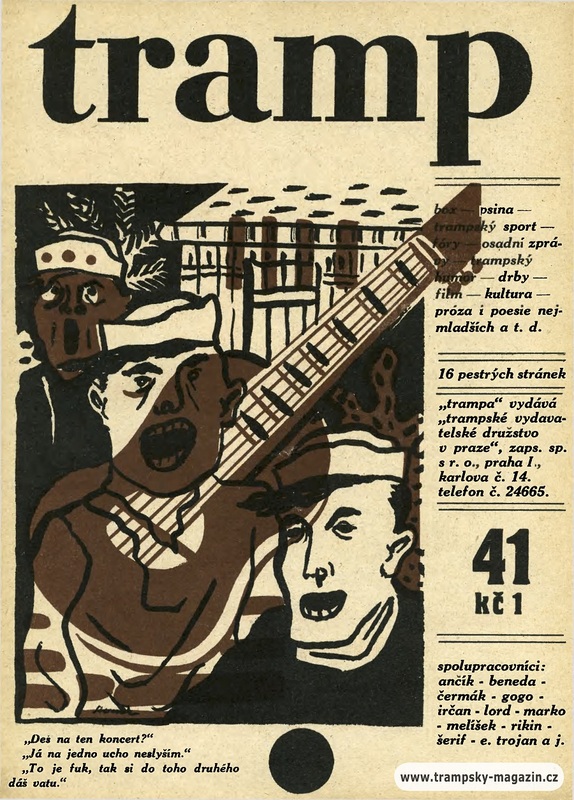 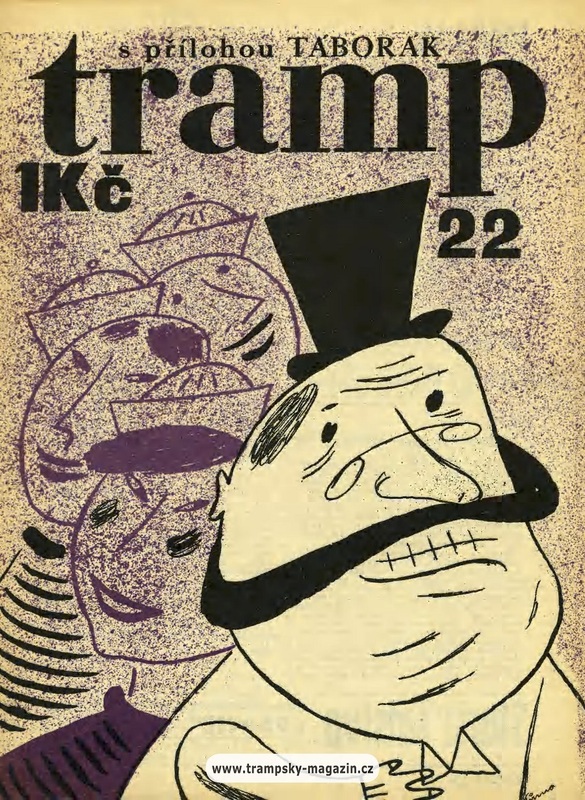 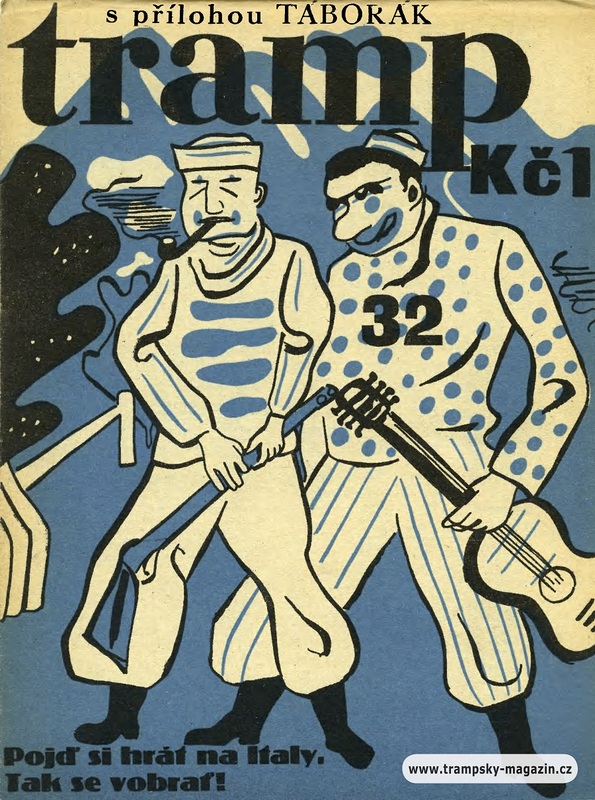 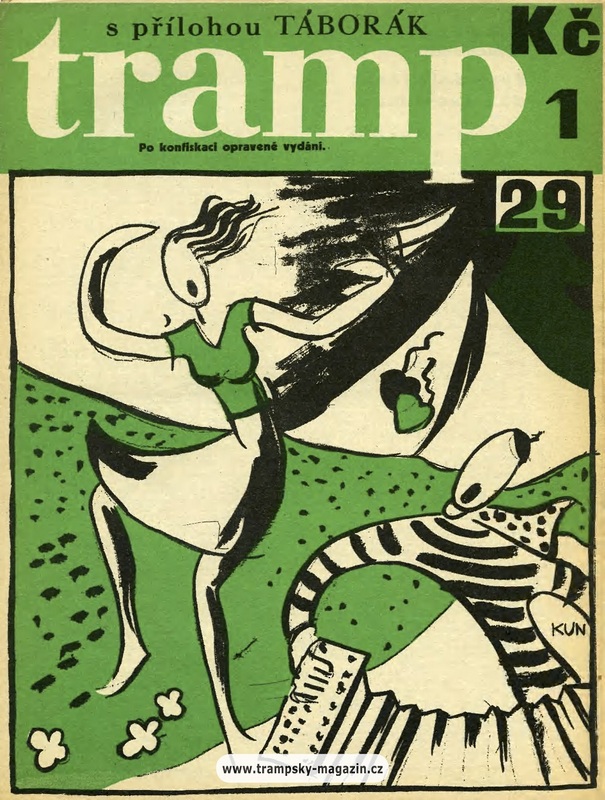 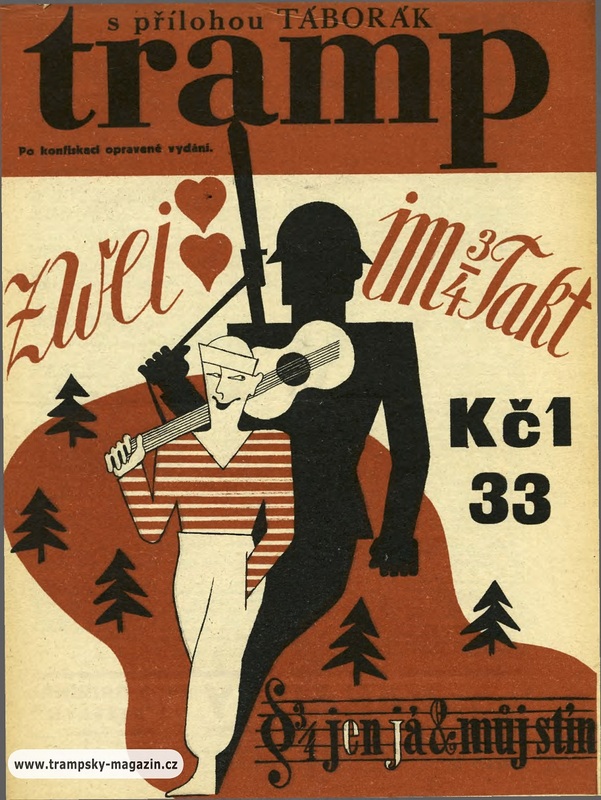 You may also enjoy the Tramp Music Songbooks post that we shared.